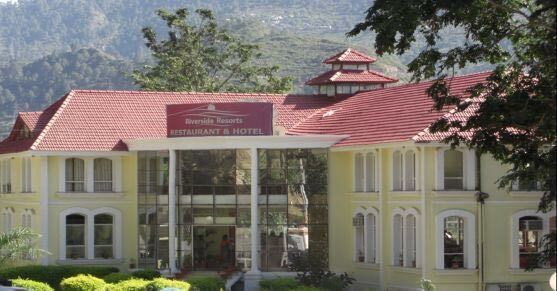 Aashriwad hotel is an architectural marvel, boasting aesthetically designed rooms featuring modern amenities, contemporary design and décor amidst peaceful & serene surroundings. All rooms & suites are spacious and tastefully decorated, designed, furnished & equipped to meet the discerning guests' needs. It’s beautiful location adds a blissful and serenity climate around itself. 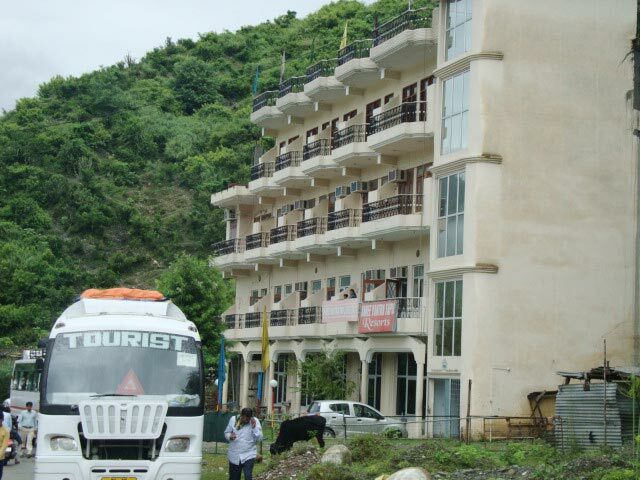 Well connected to mainstream National Highway 54. 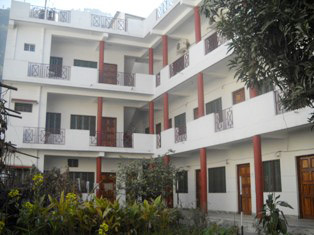 Hotel having ample Space to enjoy the beautiful lush green surrounding. Situated on heart of city, yet very peaceful. 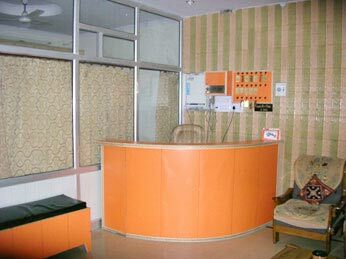 Telephone in all rooms with direct dialing along with STD /ISD facilities. 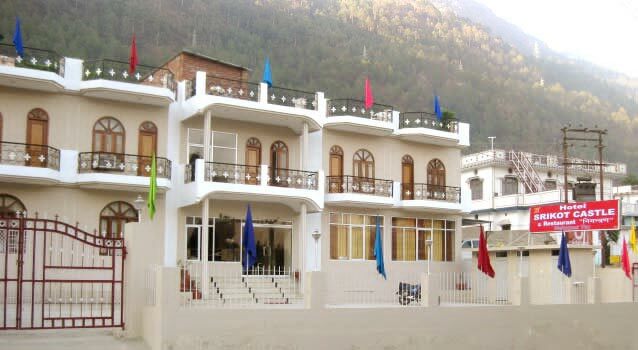 Address : Badrinath Marg, Srinagar Garhwal.